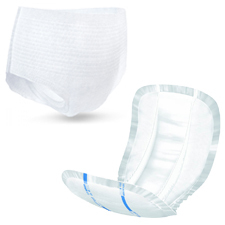 This section includes products suitable for urinary and bowel incontinence. This includes pads and pants suitable for both men and women. 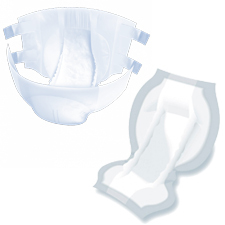 Selection should depend on the level of absorbency and the severity of the incontinence. 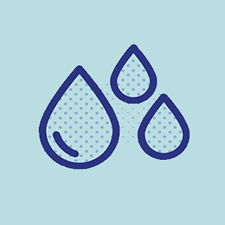 All products are marked with absorbency levels making it easier to choose the correct item.